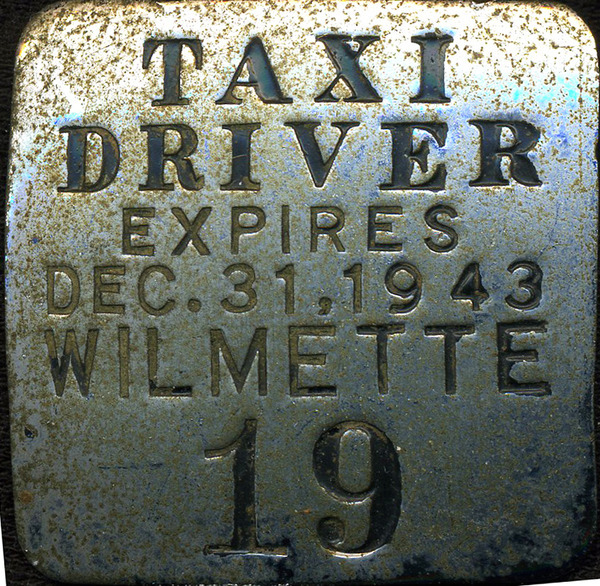 The Wilmette Historical Museum has been collecting things of local interest since 1949, and we’re still at it. These collections help us to tell the thousands of intersecting stories that make up the history of our community. 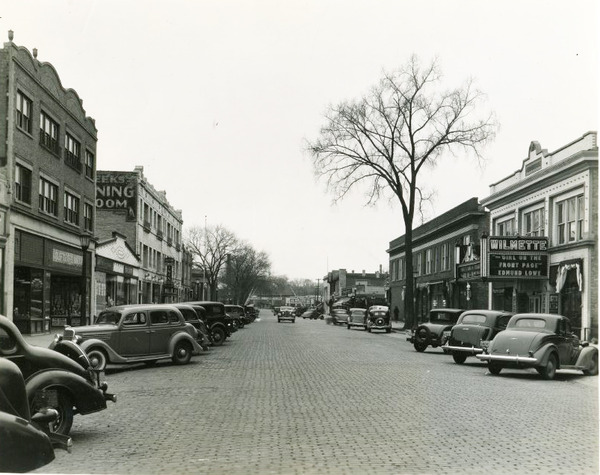 Our collection of over 12,000 photographs contains many wonderful images of Wilmette scenes, people, events, and businesses. Our earliest images date from the Civil War era, but we have many modern photos, too. Contact us for information about obtaining a copy of a photograph in the collection. Ranging from the ridiculous (a stuffed parrot) to the sublime (art glass made in Wilmette) and from the enormous (WPA murals) to the miniature (a taxi driver license from 1943), the huge variety of our artifact collection — assembled over several decades, thoroughly catalogued, and scrupulously cared for — helps us to keep our exhibits fresh and interesting, and can be an essential aid with historical research. The WHM collection is especially rich in clothing items, everything from 1860s crinolines to 1920s beaded hats to a Howard Jr. High t-shirt. 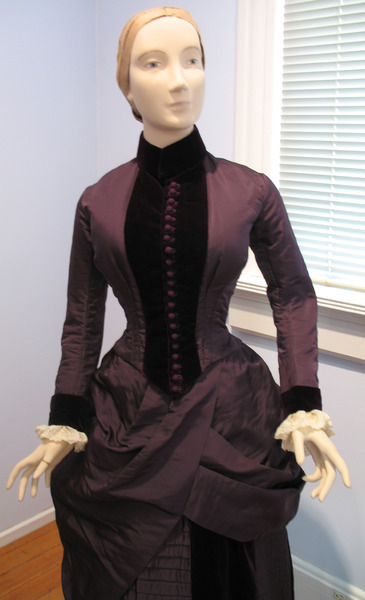 The Museum frequently puts some of our most interesting garments on display to demonstrate the ways in which fashion history and local history intersect. 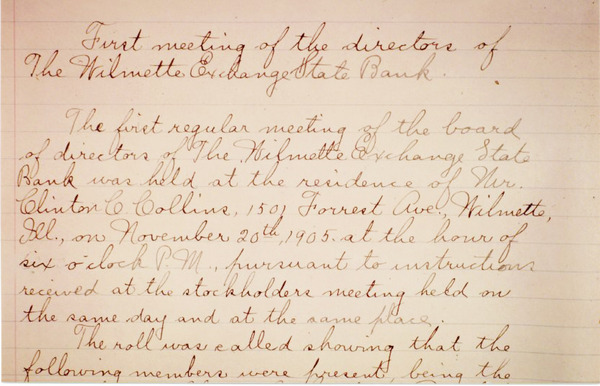 From minute-books to personal letters, the WHM archives of original documents cover a lot of ground. Our earliest records date from the 1840s and 1850s, long before the Village incorporated in 1872. In addition to our ongoing maintenance of official Village records, the collection includes the records of many local organizations, as well as the papers associated with schools, businesses, houses, and individuals. 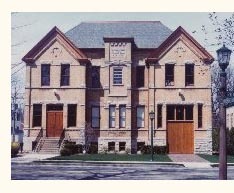 Old maps, city directories and local newspapers are among our most frequently consulted records.